Your smart phone is an all in one device, with everything on your fingertips!! Going furthermore, social media is now used for maintaining and growing business relations along with informal chats. 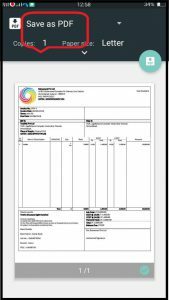 Why not send the invoices and estimates using your smart phone??!! 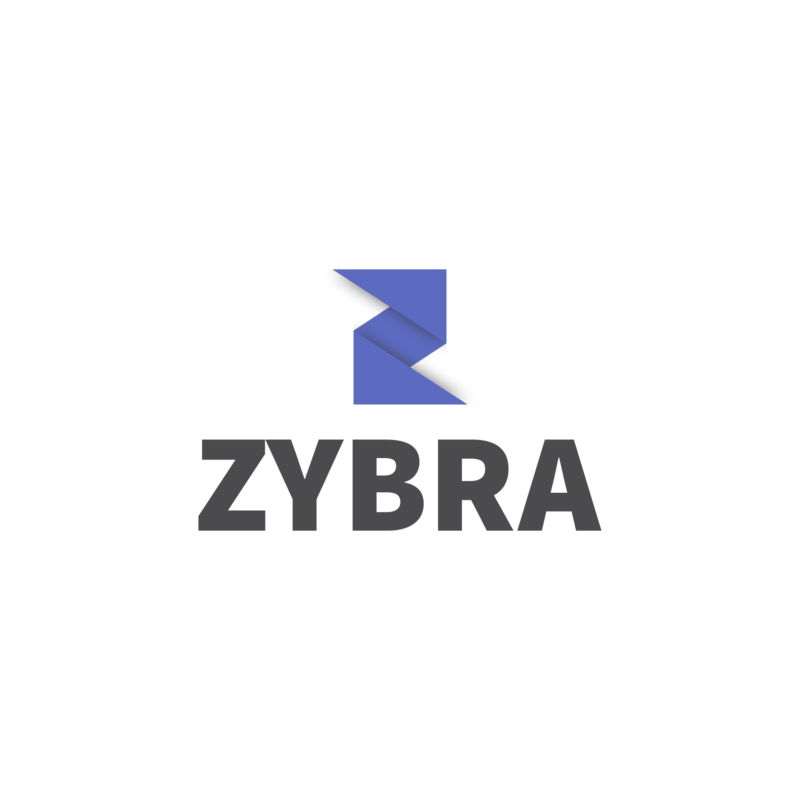 Zybra, cloud based accounting software, provides you with a mobile app on your smart phone for your business accounting. 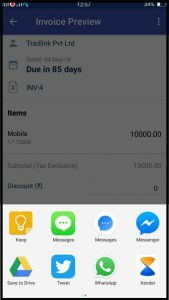 This mobile app lets you send your estimates or invoices through email, text message or whatsapp. 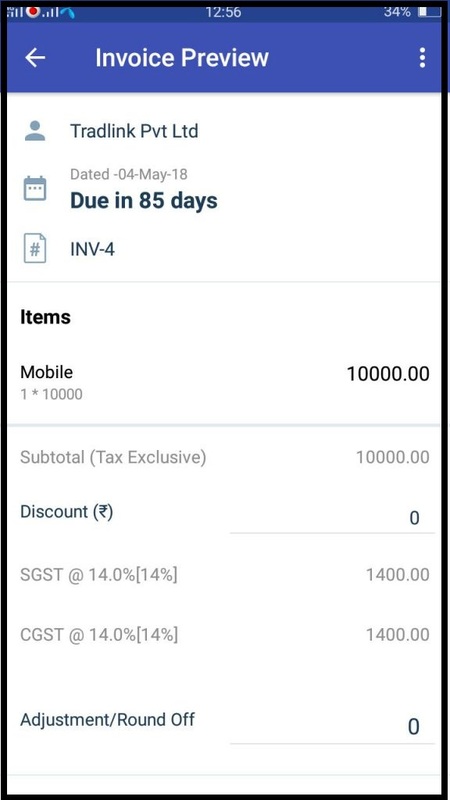 You can now easily share vouchers with your clients anytime from anywhere!! 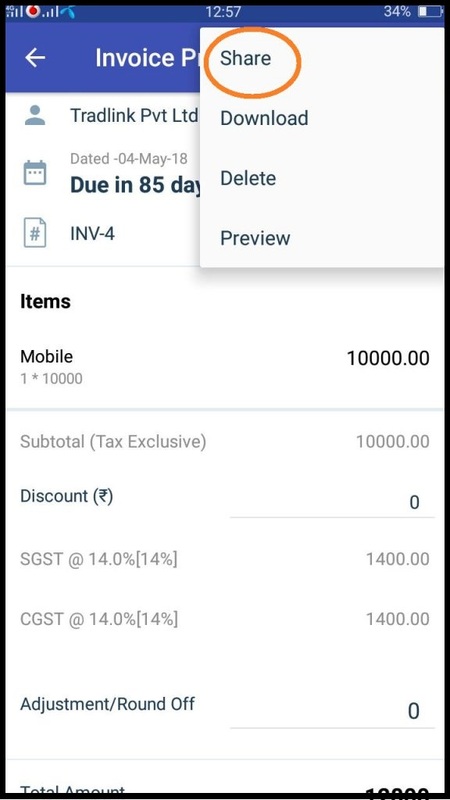 Lets see how we can do this! 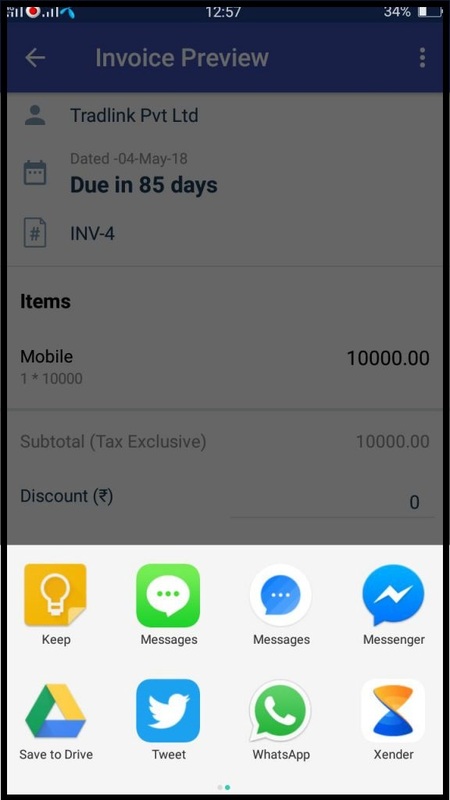 Create or open the invoice/estimate you want to share on your mobile app. 3. 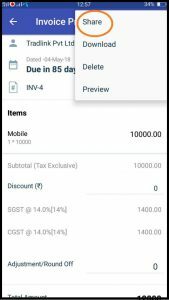 Choose your medium to share your voucher & select your contact. 4. 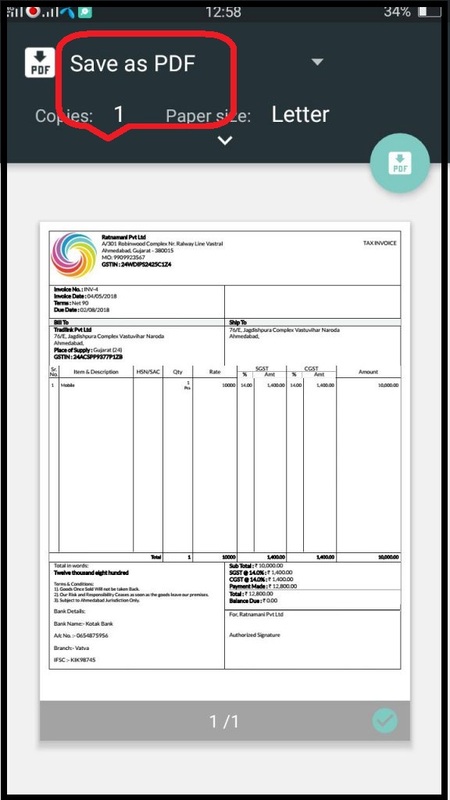 The invoice/estimate would be sent to your selected contact. 5. 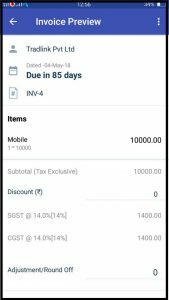 The receiver can then open the invoice/estimate on the phone or any other internet enabled device. 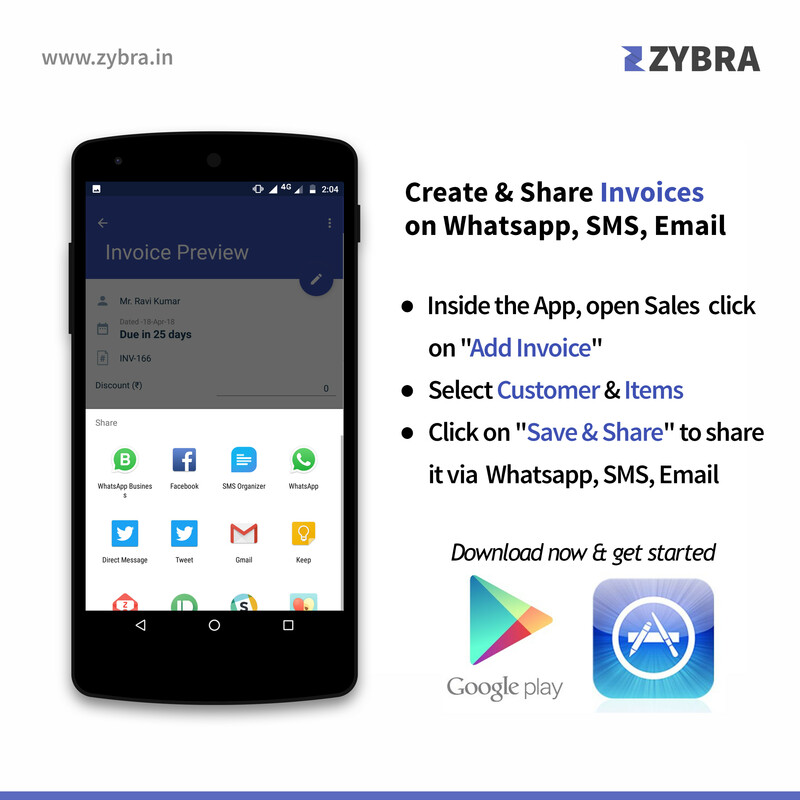 Try sharing Invoice & Estimates right from your phone, download Zybra Accounting App today! !